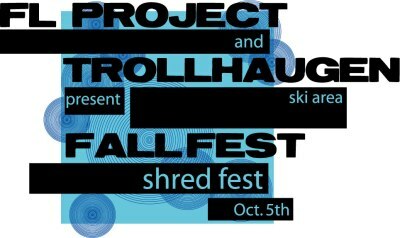 The FL Project Boardshop will be hosting the first rail jam of the year at Trollhaugen during their annual Harvest Festival. Get out there early as registration begins at 10am. There will also be several other activities during the festival which includes chair lift rides and wagon rides. Check Trollhaugen’s website for more info. Well it’s about that time of the year that the snowboarding buzz starts. You really know it’s almost time when the ski resorts start having their annual fall fairs. Afton’s fair and gear swap will be in early october this year.